Republic.co is the official spinoff of AngelList and allows unaccredited investors with the ability to invest in pre-vetted startup companies. Equity crowdfunding presents a new sector of investing that has been a long time in the making, but only recently introduced thanks to the JOBS act in May of 2016. Chuck Pettid, partner of Republic.co joins us to discuss the new opportunity and how their platform is working to simplify the deal terms for investors. We also discuss how Republic sources deals for the platform and bundles the financing into “simplified agreement for future equity” in their Crowd Safe. This episode is an informative view of how startup and private investing deals are vetted and structured and is valuable at all levels of investment experience. 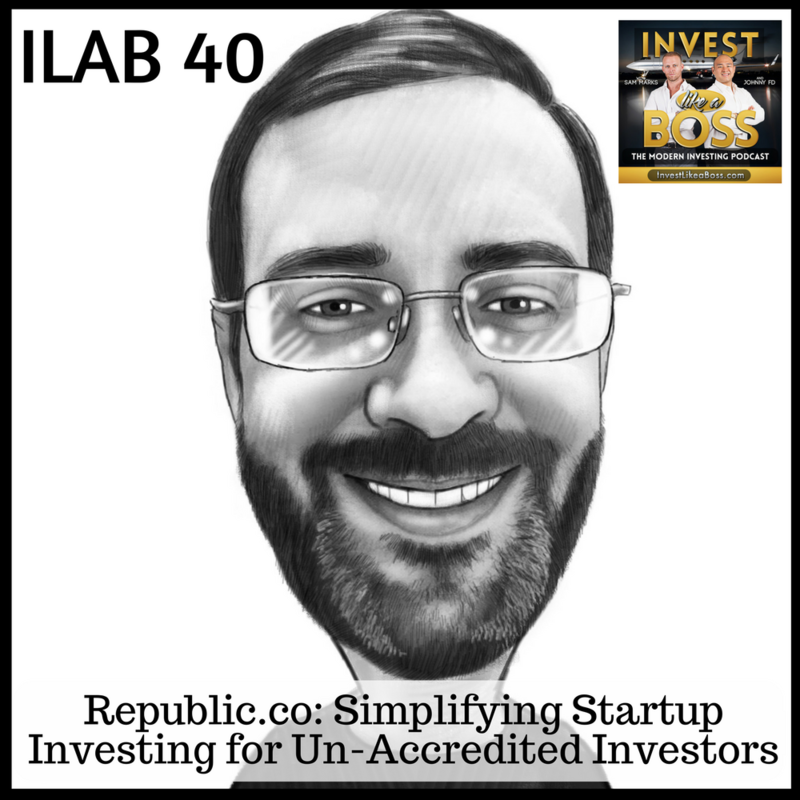 Listen to ILAB 40 on iTunes here or subscribe on your favorite podcast app.